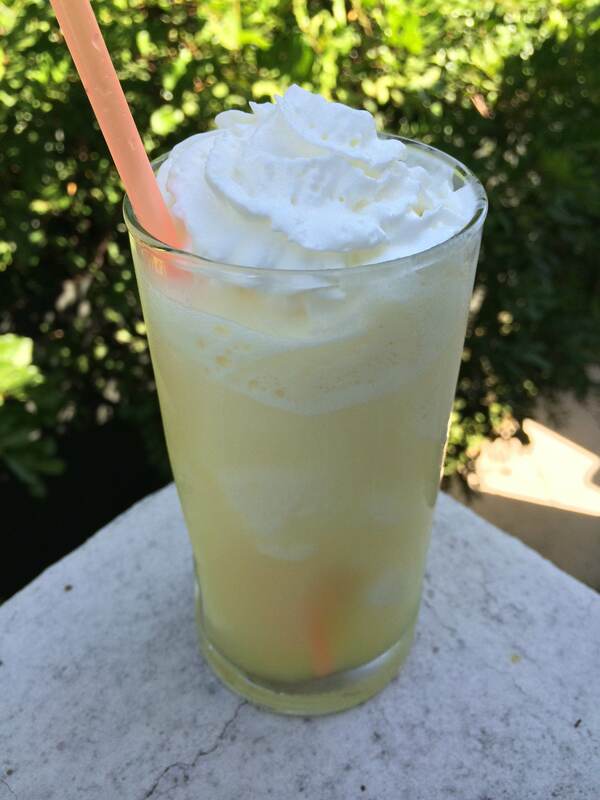 Monday Funday #23: Adult Dole Whip! Happy Labor Day, everyone! We hope you are all having a relaxing holiday. We, on the other hand, are still working away — but to celebrate the holiday have another very special reader challenge for this week’s original cocktail! The glorious Dole Whip. 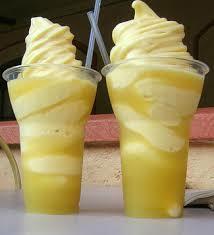 Pineapple Juice mixed with pineapple soft serve. A delicious Disney treat for anyone who has schlepped around Fantasy Land for several hours. We were challenged to create an alcoholic version of the classic theme park delicacy and so, without further ado, we give to you the Adult Dole Whip, AKA the Please Don’t Sue Us Disney We Really Like You And Mean No Harm With This Parody We Just Think That If The Parents Had Access To Liquor In The Park Things Would Be Much Better For Them.